Our premium cards are ultra heavy, standard size, classic business cards - for a truly professional look with a heavy feel. 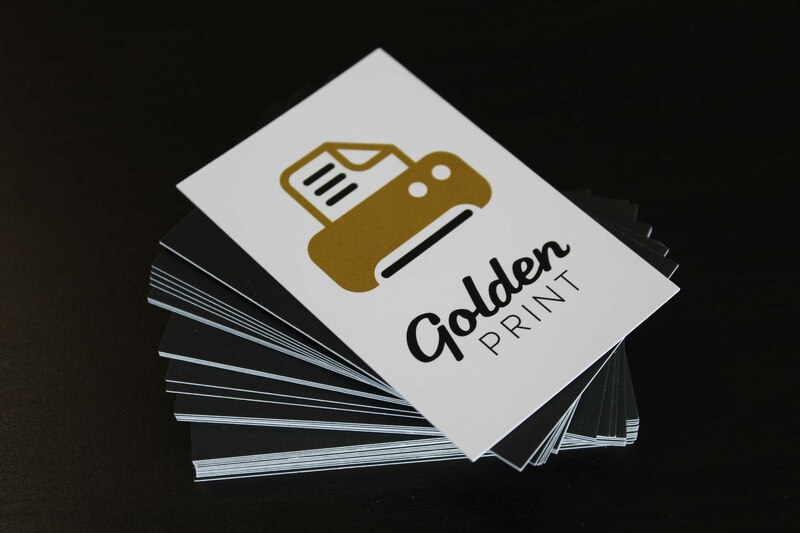 Printed in full colour on 450gsm card and available on silk card (slight sheen) or laminated on with either a gloss (shiny), matt (no shine) or soft touch (velvet) finish. 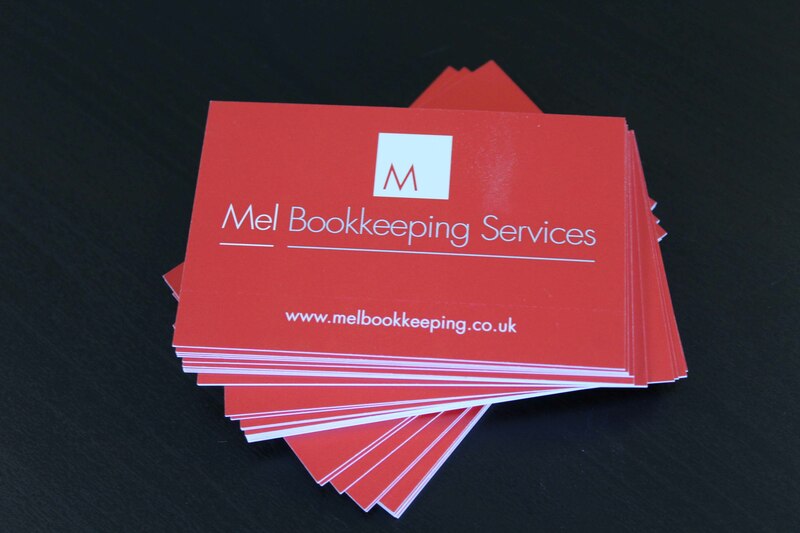 For extra impact try our 450gsm matt laminated spot UV business card. Spot UV is a special coating that creates a targeted glossy finish that sets it apart from other cards. Business card size is standard 55mm x 85mm. Above prices are for single design cards only. Standard delivery to UK mainland is included in the above prices - exceptions apply. From artwork approval allow 5-6 working days for premium business cards and 7-8 working days for Spot UV business cards. Graphic design work or amending and checking supplied artwork is not included in the above prices. 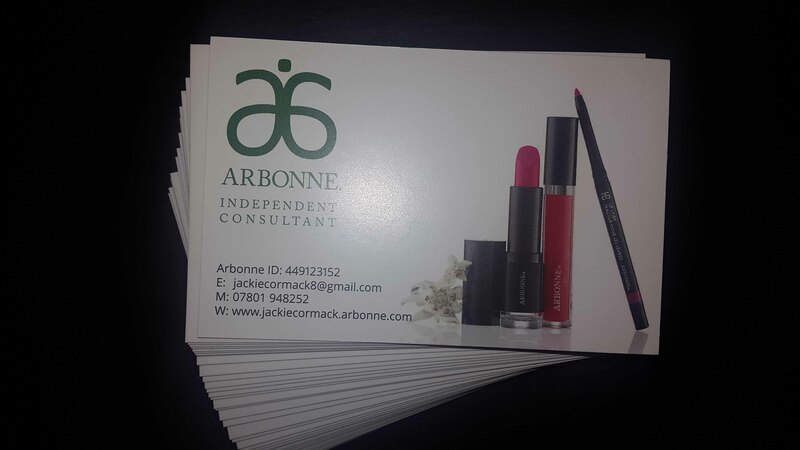 One of the very first things people do when they meet a new business contact is give them their business card. So if "first impressions" mean anything - make sure your card doesn't let you down. 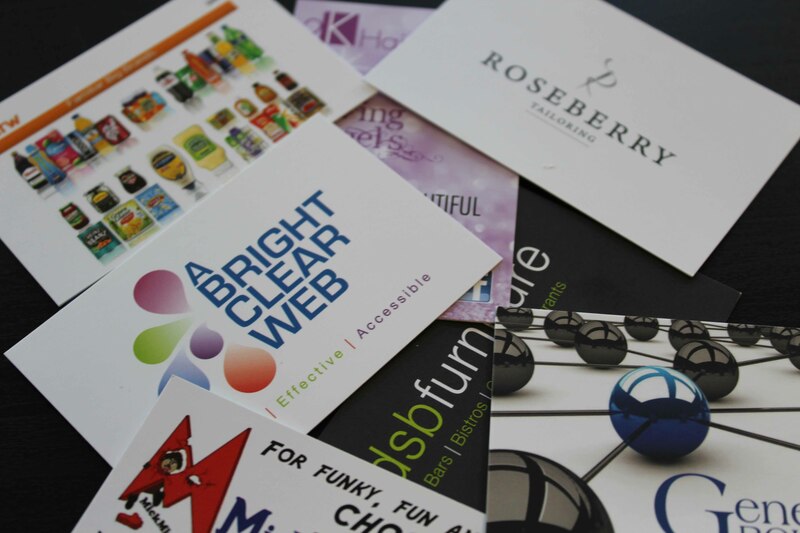 Clear business information such as your name, company name, address and contact details is key - but the look and feel of your business card says a lot too. 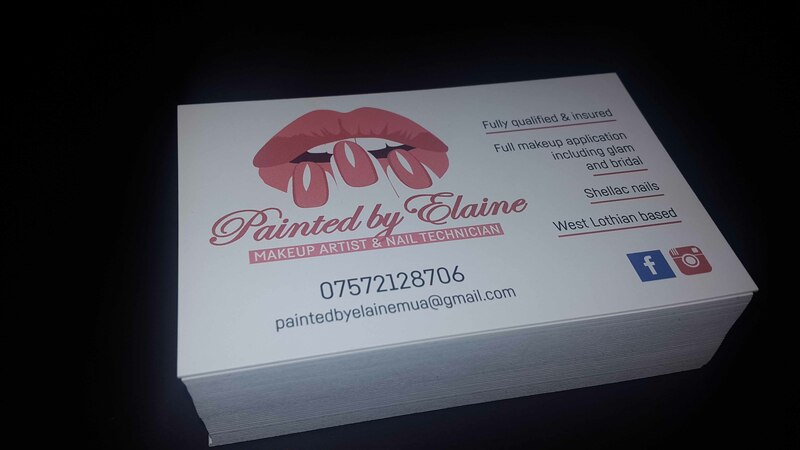 By offering this range of professional business cards at very competitive prices, we are looking to help all businesses, established and start-ups, to look their very best from day one.